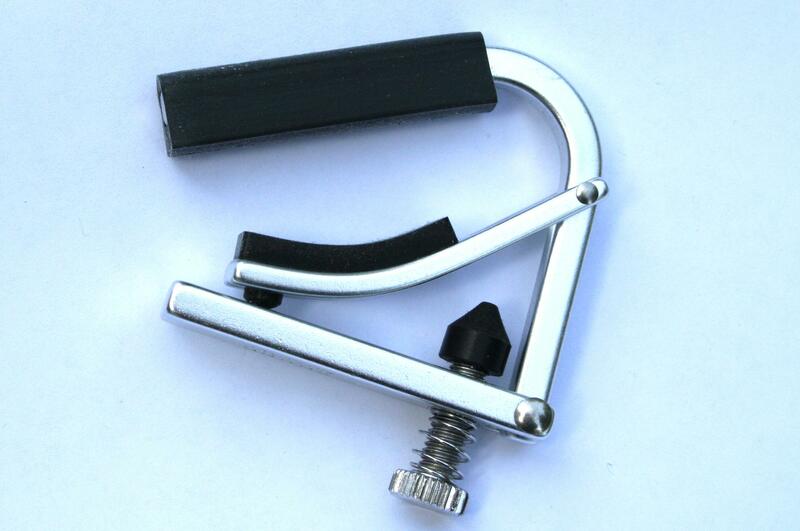 The new Shubb Lite capo is an ideal choice for 5-String Banjo players. 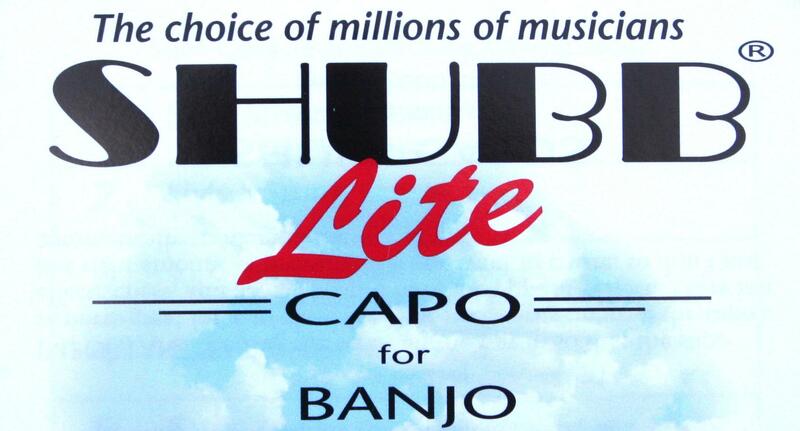 At half the weight of the original Shubb banjo capo, the Lite works as well but does not add any significant mass or weight to your neck ~ you'll hardly know its there! We invite you to stop by and try this remarkable new product.